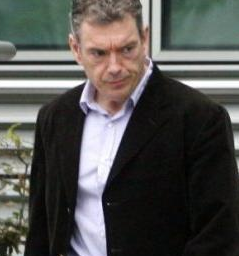 Daniel Kinahan The Kinahan gang, run by former Dubliners Christy Kinahan and his son Daniel, has been in a violent feud with a rival gang in Ireland that has led to over a dozen people being killed. The father and son are believed to be in Dubai, with authorities across Europe cracking down on their operations. 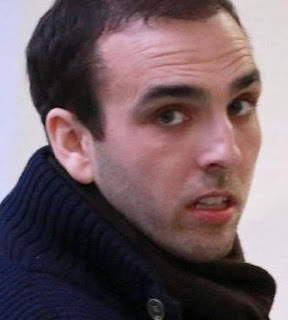 Reports out of Dublin say the gang used a front business involving building materials in Brisbane ­because there is a large Irish contingent working in construction. 20kg of cocaine was recently found inside the bucket for an excavator in the city. The attraction of Australia for the Kinahans is obvious. It is said they are paying $US1800 ($2250 Aus) a kilogram of cocaine in Colombia and then selling it for upwards of $120,000 ($Aus) in Australia. They are making massive profits and for a time were flying under the radar. Australian law enforcement has been struggling to deal with the great influence that overseas criminals have on the very lucrative local market. When an oversupply occurs, the result is a reduction in the price, which is what is happening now. 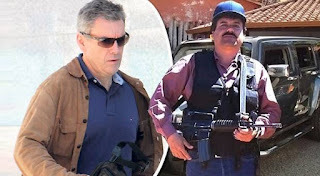 The Kinahans had previously been linked to the sinaloa cartel.